MONTREAL – It’s not every day that a Hollywood mogul like Mark Wahlberg quote tweets one of your posts. 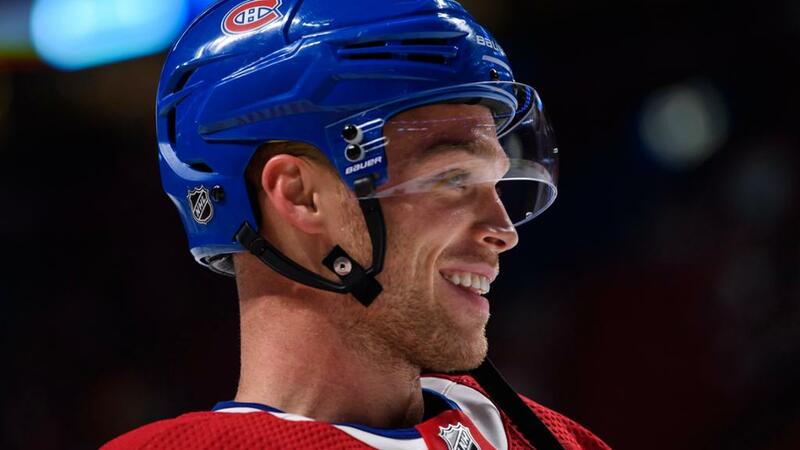 But, that’s exactly what happened on January 17 when the 47-year-old actor and producer chimed in on a special family photograph the Canadiens shared featuring Max Domi and his father – former NHLer, Tie Domi – proudly sporting their Habs gear on the Bell Centre ice. This wasn’t just a random quote tweet, though. Mark and Tie have a longstanding friendship, according to Domi, that began in the early 1990s. Domi fondly recalls the first time he had the opportunity to spend some extended quality time with the big-screen star. It was years back at Angus Glen Golf Club in Markham, ON. With that memory in mind, the Canadiens’ No. 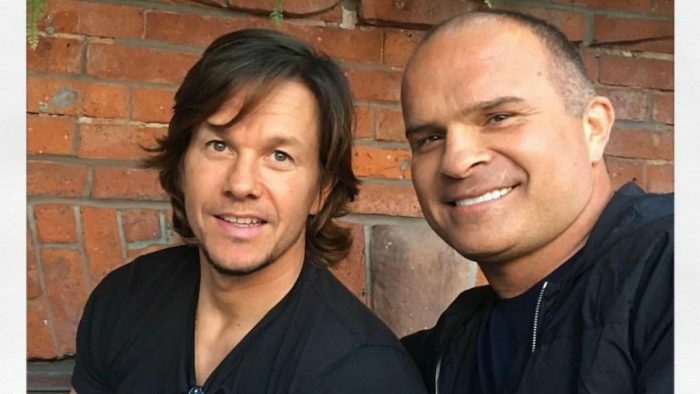 13 has a great deal of respect for the way Wahlberg goes about his business and for everything he has accomplished over the course of his storied career. Will Wahlberg become a Habs fan? Wahlberg hails from Boston, so converting him into a supporter of the CH isn’t going to be easy. But, Domi plans on giving it his best shot. Getting Wahlberg to skate with him at some point, though, or even come out to watch the Canadiens play, would be a good start to the process. Might we suggest March 5 at STAPLES Center in Los Angeles? Or even March 8 at Honda Center in Anaheim? In spite of their busy schedules, the 23-year-old centerman is happy to report that the pair have remained in touch. And, he appreciates the fact that Wahlberg has been a strong supporter of his along the way.